The next question is why should you choose RingCentral? What are the benefits for you as a dealer and to the consumers? As you continue to read, this article will help bring some clarity to whether or not you should decide to become RingCentral Authorized Dealer. It all started in 1999, when RingCentral CEO Vlad Shmunis founded the company. He was focused on offering enterprise-level phone systems for small to medium businesses. The company continued to gain momentum with different investors and went public in September of 2013. 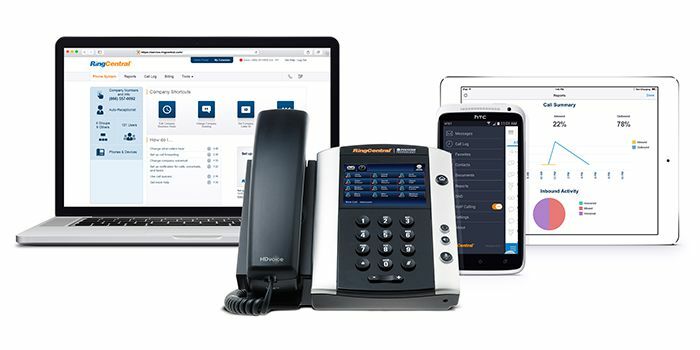 RingCentral now offers a cloud-based business phone solution that gives any small to medium business the technology they need. With office, mobile and fax solutions that run through the Internet, you get the flexibility of one location or multiple offices all connected together – saving you time and money. If you’re looking to start a business or if you want to add a product to your existing portfolio, you’ll be pleased with every benefit you find within the RingCentral dealer program. Besides being able to offer a great product, you’ll enjoy upfront commissions and long-term residuals. Revenue is generated from setups, installations, ongoing system management, and hardware sales. You can also expect the training and support you need to help other businesses succeed with an up-to-date and easy-to-use system. As mentioned above, you could decide to pair the RingCentral phone system with other products from DISH, HughesNet, Vivint and/or CenturyLink through authorized dealerships offered by RS&I – a master sales agent and distributor for these programs. With a combination of these dealership opportunities, you could offer any number of excellent products to your customer base. These are just a few of the many benefits you can expect to receive as a RingCentral Authorized Dealer. By now, you've probably already thought of several other ways to increase your revenue and business network size with RingCentral. In summary, RingCentral gives you the opportunity to help other small to medium sized businesses find success in today’s competitive market. It’s simple to use, easy to manage, and every business can expect a 99.999% uptime. 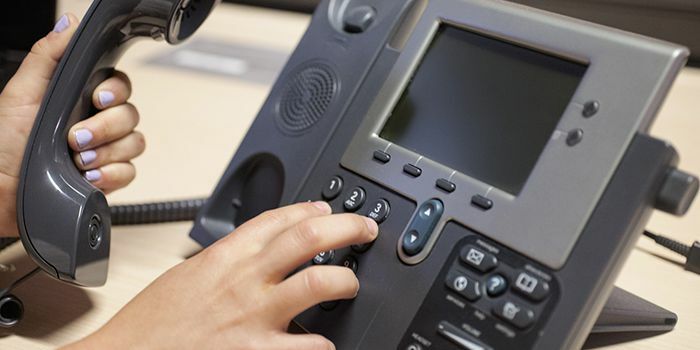 You can be confident your customers will have a phone system that breaks the mold and you’ll be earning commissions and residuals for years to come. If you would like more information on how to become a RingCentral Authorized Dealer, take a look at our website and you’ll be set up in no time! We have introduced many of the opportunities RS&I offers and why they may or may not be a good fit for your business. From DISH, to HughesNet, to Vivint and CenturyLink, we have laid out the retailer benefits and given you a little glimpse into each of the companies.